Snapshot – The performance undercurrent in the Indian car market is nothing to write home about, though things are changing for the better gradually. What the masses want is what most car makers give, making machines designed for enthusiasts hard to come by. In the past, there were a bunch of performance centric car variants of popular makes in the country. Most of these cars didn’t bring in the numbers but took the enthusiast imaginations by storm. This feature harks back to the past and looks at 5 affordable performance cars that one could buy from the showroom in the past. The Fiat Palio GTX 1.6 was the first Indian hatchback to enter hallowed territory, in other words the 100 Bhp club. The car used a 16 valve, naturally aspirated Fiat petrol motor that churned out 100 Bhp-137 Nm, making it look like manna in a market where hatchbacks of the Palio’s segment hardly topped 60 Bhp. The car’s heavy build, and sorted ride and handling made it a hoot to drive too. One thing that went against the car was its drinking habit. The car was a guzzler that instantly had most of the mass market hatchback buyers shy away. 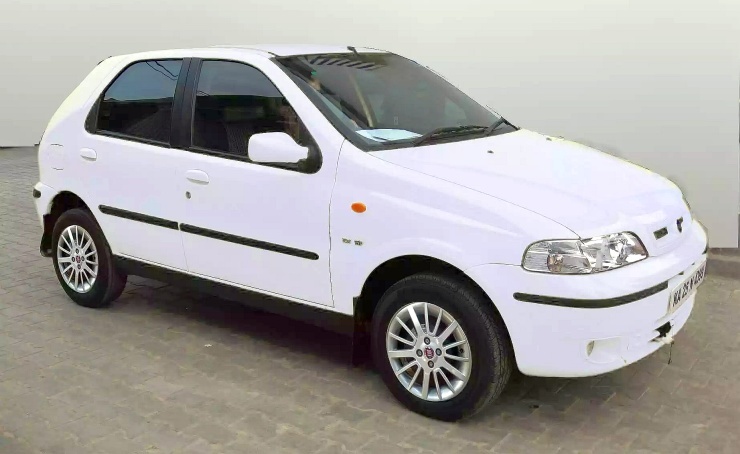 Only the enthusiast brigade considered the Palio GTX and Fiat’s troubles in India didn’t help matters either. If you can spare 70,000 rupees, you can find yourself a Fiat Palio GTX in the used car market. These cars are rare and we don’t recommend one unless you’re a restorer/collector. The Skoda Fabia 1.6 was a low volume variant in the hatchback’s line up. The car essentially used the naturally aspirated petrol motor that also powered the likes of the Volkswagen Vento and Skoda Rapid. The Fabia 1.6’s motor pumped out 103 Bhp-153 Nm and gave the car good performance when revved beyond 3,000 rpm. The assured ride and handling package of the Fabia was another big plus, along with tank like build quality that this car came with. 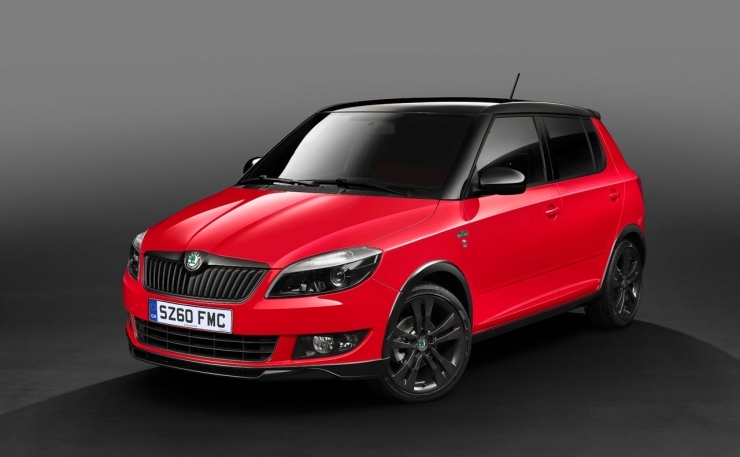 Thirsty manners saw few buyers opting for the Fabia 1.6, which was one of the lowest selling variants of an already slow selling car. Picking one up in the pre-owned car market will set you back by around 3 lakh rupees, good value if you consider that the Fabia 1.6 was available only in Elegance trim, with ABS and Airbags as standard equipment. Buy one only if you have deep pockets and a reliable independent mechanic to take care of your car, for Skoda parts can be expensive and the brand’s after sales service is yet to make a marked improvement. Ford Classic – a rebadged Fiesta sedan – used as an illustration. The 1.6S monikered car was the hotter version of the 1.6 liter petrol Duratec engined Fiesta sedan. The party trick on the Fiesta 1.6S is the suspension upgrade carried out by Ford of Australia, which gave the car track bred handling whose sole purpose of existence was driver delight. Although Ford India didn’t sell many Fiesta 1.6S cars, the sedan continues to have a steady fan following. The 1.6 liter petrol engine’s 100 Bhp-146 Nm output and rev happy nature makes it a petrol car lover’s delight. The hydraulic steering must be singled out for particular praise for the sheer feedback and connectedness it offers, a trait that cars priced below the BMW 320D would find hard to surpass. With Ford’s good after sales service, buying a pre-owned Fiesta 1.6S at around 3-4 lakh rupees is a decision that can affect your life profoundly. The Type II Honda City VTEC sedan for India featured a 1.5 liter-4 cylinder petrol engine that literally revved to the moon. 7,100 rpm. That was the redline of the 1.5 VTEC motor that produced its 106 Bhp at 6,800 rpm and 132 Nm at 4,700 rpm. 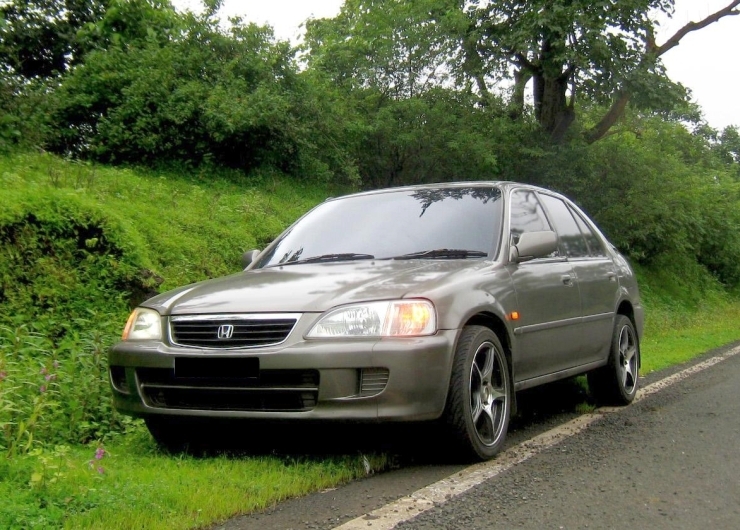 This was a car that loved to be revved and is a top choice for enthusiasts to this day who love the VTEC motor’s high revving nature and a low slung petrol car. The car’s light, 985 kilogram kerb weight meant that doing 100 Kph from standstill in under 10 seconds was easy. The Type II Honda City VTEC is also the top choice among many petrol heads who want t0 bump up outputs by turbocharging the 1.5 liter engine. Used examples of the City 1.5 VTEC sell for about 1.5 lakh rupees. The car’s popularity in South East Asia means that sourcing spares and hop up parts isn’t very difficult. Buy one if modifying a car for more performance is your cup of tea. The first mass market turbocharged petrol car in India was the Skoda Octavia vRS, launched here way back in 2004. The car featured a 1.8 liter-4 cylinder turbocharged petrol motor with 20 valves, and that put out 150 Bhp of peak power and 210 Nm of peak torque. 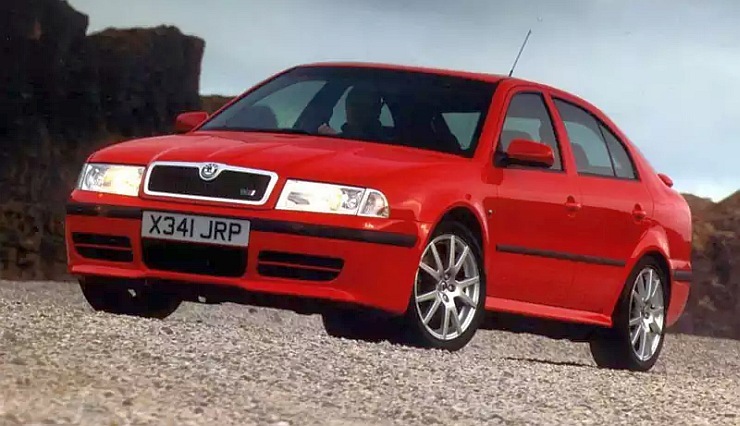 Right from the outset, the Octavia vRS was aimed at the driving enthusiast, and accordingly the car featured stiffer suspension and a more responsive steering. The Octavia vRS has enough muster to hit 100 Kph in 9 seconds flat, making it one of the fastest cars in its time that could be had for well under 20 lakh rupees. Like the Honda City VTEC, plenty of hop up parts are still available for the Octavia vRS. Dealing with Skoda India for spares and service can be a pain though. So, if you value high performance, a solid build and European looks, the Octavia vRS can be picked up from the used car market for around 2-3 lakh rupees.